Shayla Who? 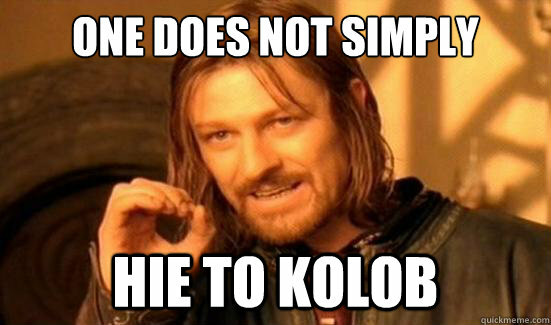 : one does not simply walk into mordor. watching a few lord of the rings movies here & there. isn't the bike brooch great?